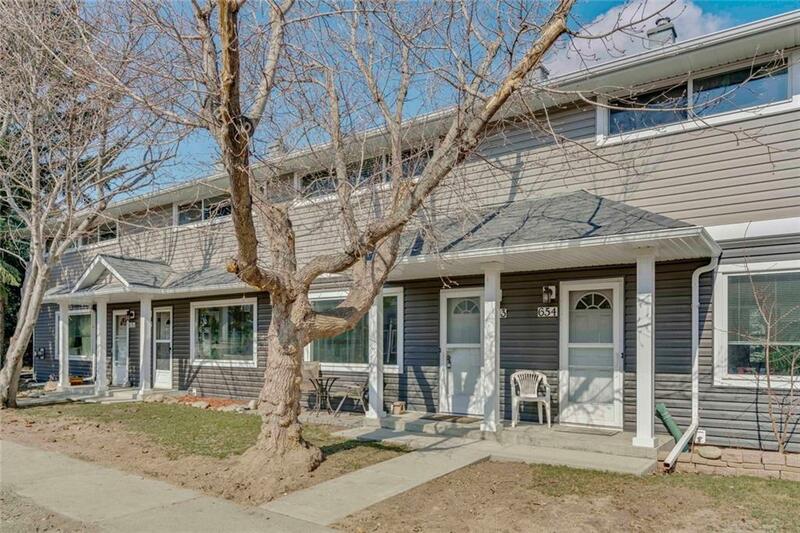 Welcome to Regal Park this 2 bedroom fully developed town home is located close enough to the City to be considered urban but in a parklike setting with easy access to main thoroughfares to get away from it all! 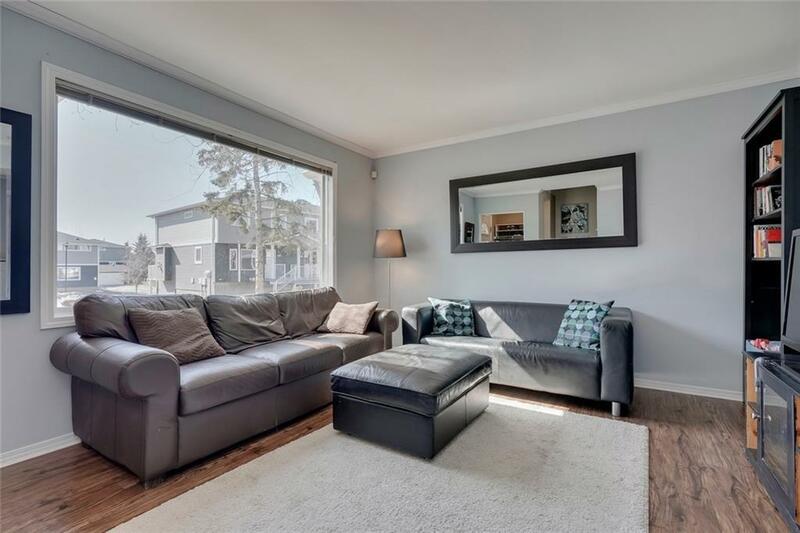 This well maintained complex has recently undergone vast improvements to boast new windows, siding and shingles and new landscaping is on the way. Inside you will find a well-appointed living room with rich laminate flooring and kitchen with space for your dining table and chairs! 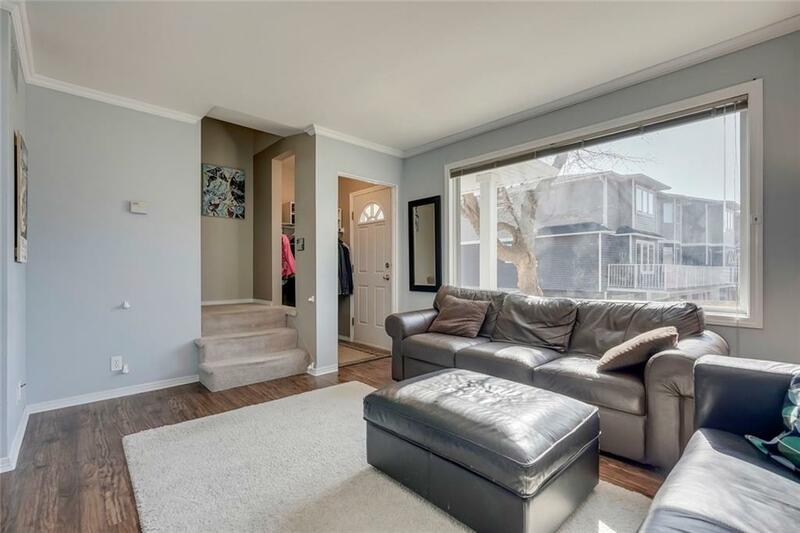 Upstairs a master is large enough for your king sized furniture and the 4 piece bath is bright and clean. The finished basement is great for guests or kids with a gas fireplace in the family room that still leaves space for storage and laundry! 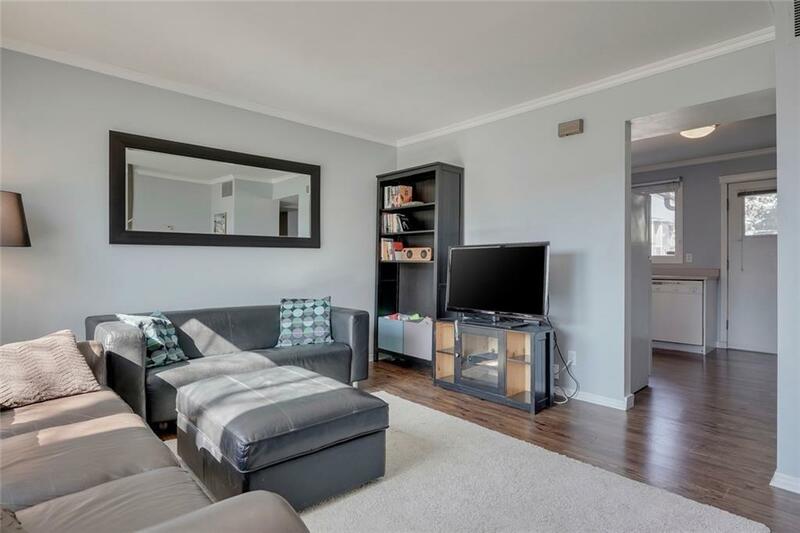 Both Bridgeland and Centre Street are at your fingertips and easy walking distance to shopping, bistros, coffee shops, dog park, swimming, transit, schools, bike trails and an easy commute downtown or to the airport the price and location cant be beat! Welcome Home!